We had a great summer but usually with a great summer in the UK comes a harsh winter. Over the last week we have already had crazy amounts of rain and I am not afraid to admit it has been time to start turning the heating on again. This can become a costly process though so I am going to let you in on some ways to save money and stay warm this autumn and winter. Having the right windows in your property is really important and if you don't already have double glazing then you should invest. Not only does double glazing keep noise to a minimum which can be a real blessing but it also helps keep heat in your home too! Double glazing Wellingborough have lots of great advice on the benefits of making sure you go double glazed. 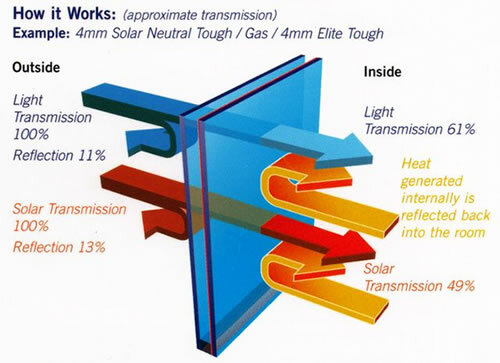 Remember it is still important to make sure over the cold months that you open your windows for ventilation. If you live up North then you will understand when I say I am nesh. I get cold super easy and if I could would constantly have the heating on and live in a tropical sauna. However my bank balance is not so extravagant so a great compromise is setting the heating to come on twice a day for just and hour at a time and it really heats up the house and keeps it warm for much longer than you would think. For me it has to be on for just before I am getting out of bed and when I come home from work! Nothing better than coming home to a toasty warm house. I also do this with my water heating because heating just a few times a day is plenty to keep you with constant hot water unless you plan on having 20 baths a day. We all seem to think we need our heating and radiators at max temperature so we can have that full tropical beach effect. By turning down the temperature just a little bit you can save a heap of money you can do this by turning the thermostat down by 5. 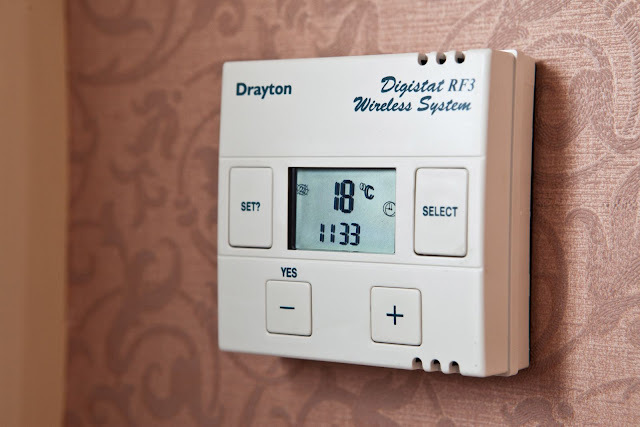 You can also think about which rooms you want to be warmest in the house and adjust your radiators accordingly. I would suggest keeping at least a low temperature in all rooms when the heating is on to avoid issues with damp. However you can turn the radiator down low ion rooms you do not use often like guest and dining rooms and have the higher in the rooms you use the most. Smart meters are on the rise and being fitted in homes and businesses all around the UK right now. They are great for understanding your energy use and coupled with the other things mentioned you will be able to see what a saving you are making by making small changes but still staying warm and cosy. Most suppliers are now providing free smart meters now which is fantastic they help you pin point where you're spending money most and you can work out how to cut back without sacrificing too much warmth. How do you save your warmth and money?